Swim Season is in Sight! Where are you swimming this summer? What’s better than your own backyard? 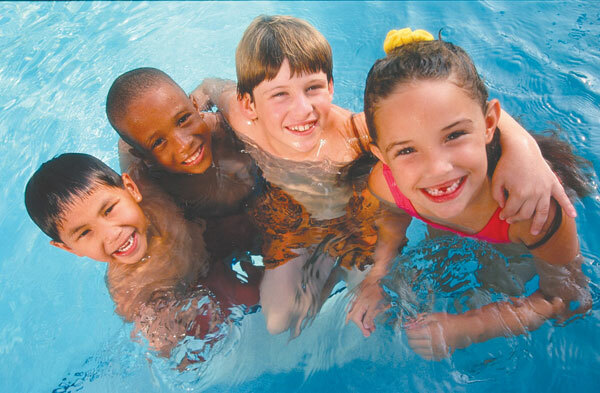 We hope you enjoyed a fantastic summer at your pool. Unfortunately for some, pool season comes to an close. Want to Have Your Own Pool Next Year? We build pools year ’round – even in the winter. You can start the planning process now so that you have your own pool ready by the time it’s swimming season again next Spring. 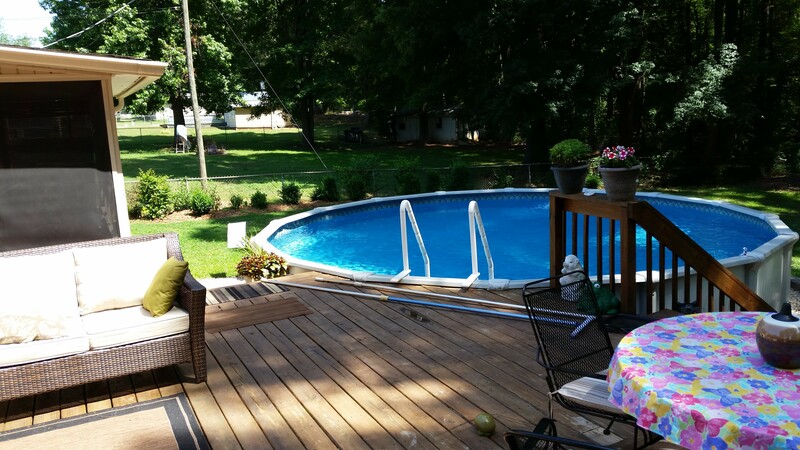 Pools and decks are great additions to any backyard and are perfect to get your family together. 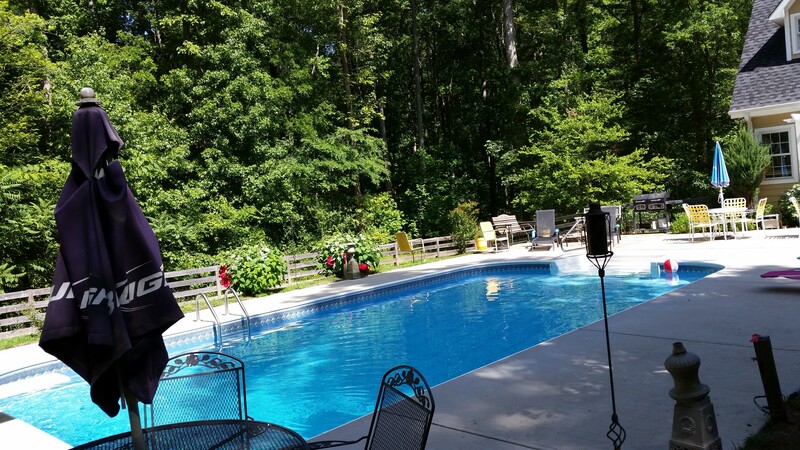 If these hot, humid days make you wish you could cool off in your own backyard swimming pool, call us for a free estimate. We can place a pool in almost any space and we offer many shapes and sizes.